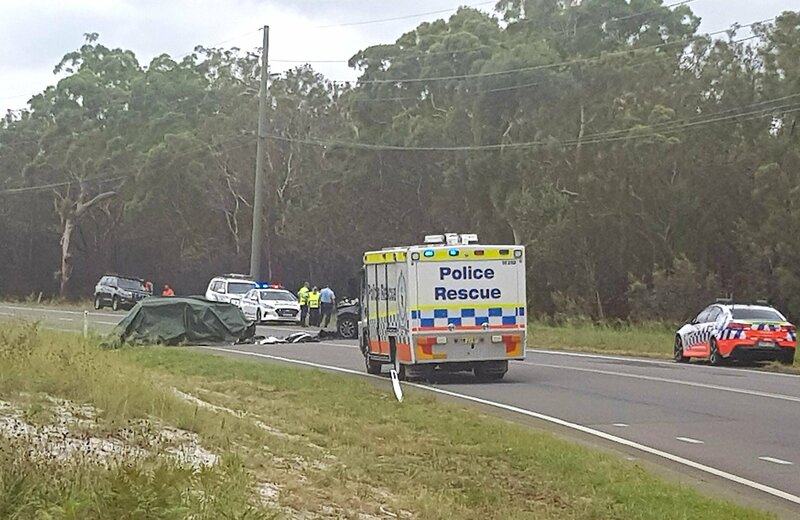 A man is dead, and two women injured, following a head-on crash north of Newcastle this morning. It’s understood the man was driving a hatchback which collided with an SUV, while overtaking on Medowie Road at Williamtown shortly before 11:30. A mother and daughter in the SUV suffered multiple injuries. They were taken to John Hunter Hospital by road ambulance, in a serious condition.